That’s a lot of grafts for a small area. » That’s a lot of grafts for a small area. This is a good case to highlight because it shows what is necessary to achieve a solid result when you have very fine hair and need to blend with the existing hair surrounding the placed hair. 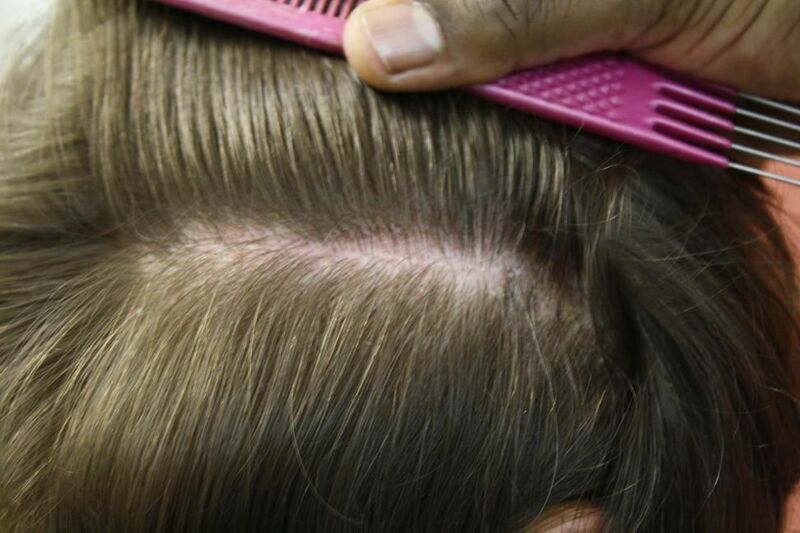 The hair line and much of the placed hair was into bare skin, if a lower density was placed then it would not blend with the native hair, it would have been visible thinner. 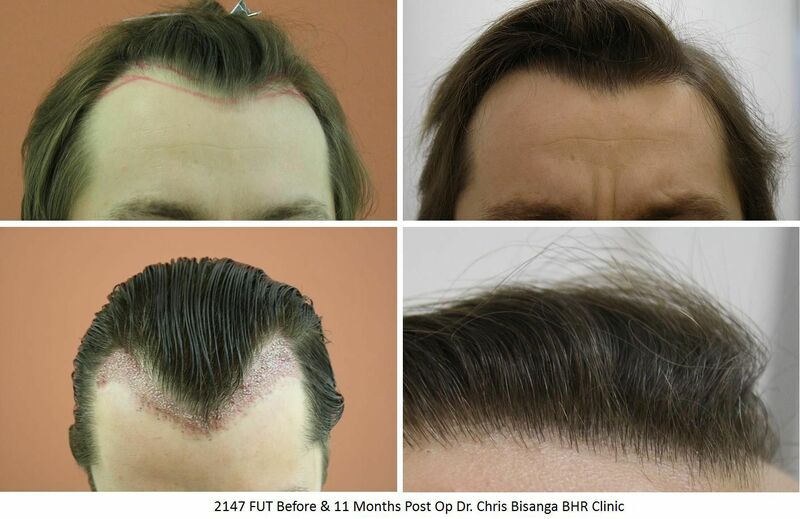 The patient wanted to keep a conservative approach to the design, partly because his hair line was not really that much lower in the first place and secondly he wanted to ensure if his hair loss progressed he would be assured to be able to achieve a good coverage, even though he is on meds. In short, the surface area covered maybe best seen in this picture, and the fact the placement had to go back into his native hair to ensure the thickness between the two matched. Lesser grafts could have been used in this case but the patient would not have achieved what he wanted, he would have had to go back into the area once again to thicken up the density. 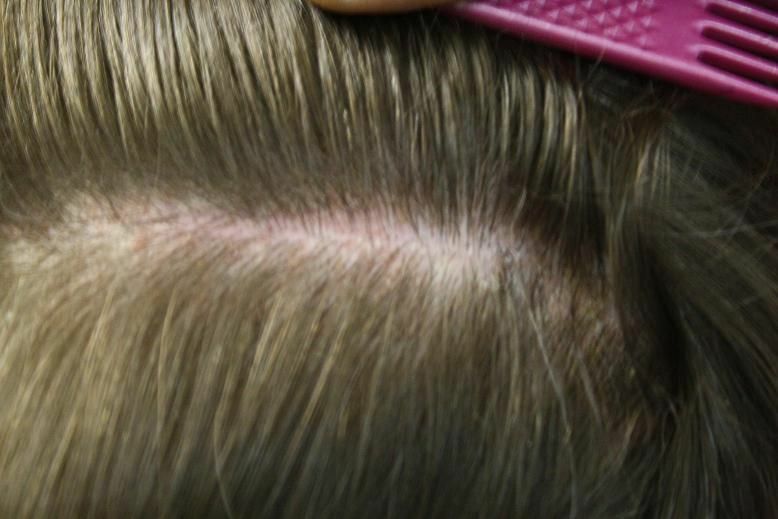 When calculating the number of grafts the surface area placed is just part of the calculation, the hair groupings, how much placement is into bare skin and hair characteristics play a large role in the calculation, and when dealing with exceptionally fine hair as in this case it’s very important to ensure the blend is natural, as it is. » » That’s a lot of grafts for a small area. » would not blend with the native hair, it would have been visible thinner. » assured to be able to achieve a good coverage, even though he is on meds. » thickness between the two matched. » natural, as it is. Thanks the work is very good, I can’t deny that, however I can’t say I agree with the philosophy that because this is what the customer asked for, therefore you gave him what he wanted. » therefore you gave him what he wanted. Sorry, maybe I did not word myself as well as I could have, it was not so much what the patient asked for, frankly we agree with exactly your point. We do not just carte blanche give the patient what they ask for, we are not a clinic that goes with the ethos the patient pays the money so we do whatever, far from it in fact; we turn away many people exactly for that reason, we will do what we feel is ethical and in their long term best interest and decline if we feel the expectations or goals are unrealistic. 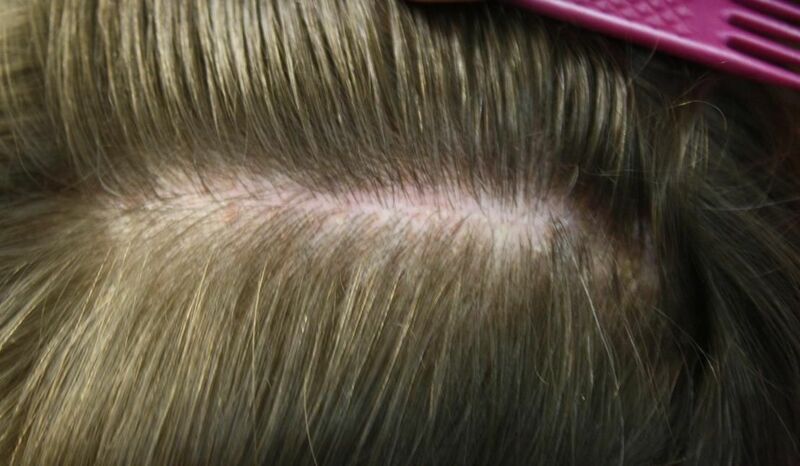 My point with this case was that the patient wanted a natural well blended result, he was given the facts about his situation and well informed, fine hair, the need for the graft numbers, potential for future loss (he’s on propecia before and now) and the benefit of being conservative. He agreed with the Dr’s thinking and so we are happy with the numbers used, the result and his long term wellbeing because he understood the approach we took.